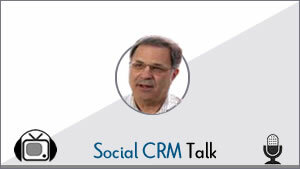 Social CRM is extending traditional Customer Relationship Management (CRM) to engage social customers in a mutually rewarding dialogue. 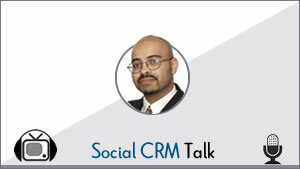 The right combination of Social CRM strategy and technology offers a powerful business opportunity. 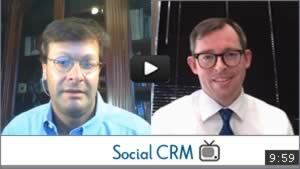 In this second of a two part discussion with CRM and social CRM expert Chris Bucholtz, we explore social CRM adoption, use cases, benefits, payback and risks. 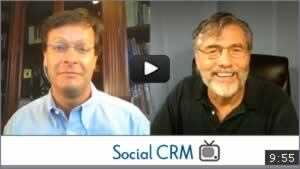 Brent Leary offers practical advice for SMBs deploying a social CRM program.